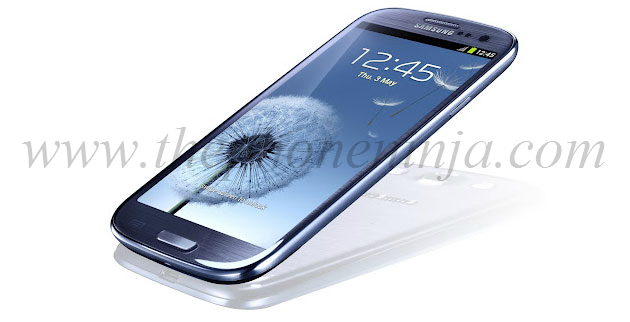 Today, Samsung Mobile unveiled the Galaxy S III. The event is just kicking off. Stay posted for more details and post as we receive them.